Since 1980, the Group has had one of the most important product clubs in Spain: Cofradía Solar de Samaniego. Today, it has over 65,000 members. 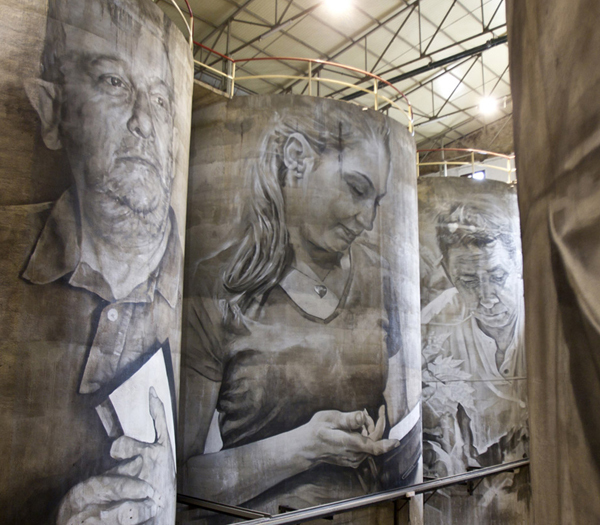 Located in Laguardia (Álava), in the DOCa Rioja region (Qualified Designation of Origin of Rioja), the winery has an industrial architecture typical of the 1970s and the spectacular surroundings have been turned into a unique area for wine tourism. In Roa (Burgos), in the DO Ribera del Duero (Designation of Origin of Ribera del Duero), the winery is a traditional château surrounded by vineyards, founded in 1989 and set in an exceptionally historical area of long-standing wine-making tradition.